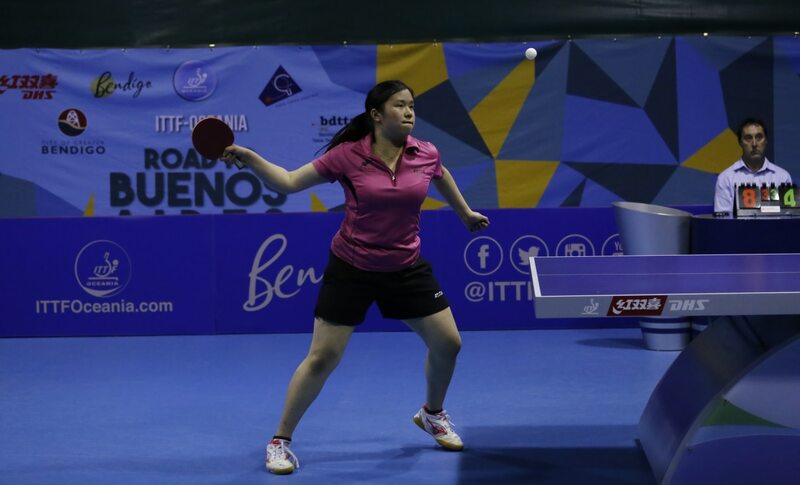 Hui-ling is no stranger to travelling and playing overseas, having represented New Zealand in numerous international events over the last two years, one of the most noticeable was representing New Zealand women’s team in the 2016 ITTF World Team Championships. She has also represented Oceania in the 2016 World Cadet Challenge, finishing 16th in the girls singles. 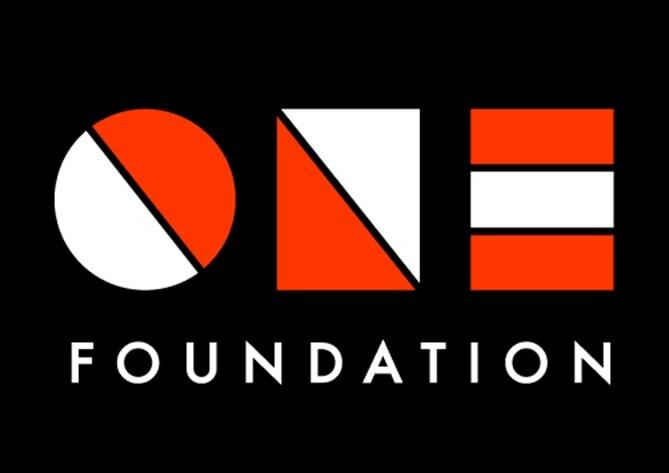 Other wellington sportspeople going to the YOG are 3×3 basketballer Joseph Ahie (also from Onslow College), sevens rugby player Dhys Faleafaga (St Mary’s College) and climber Sarah Tetzlaff (Wellington Girls’ College, 2017).